Is a Pumi Right for You? 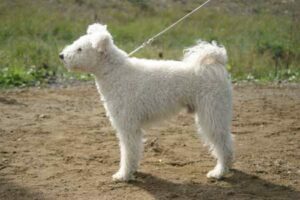 The Pumi is an energetic sheepdog breed that originated from Hungary. They can instinctively herd livestock and keep sheep (and other farm animals) under control. This lively breed is gaining popularity outside of Europe, probably because of their cartoonish faces and driven temperaments. 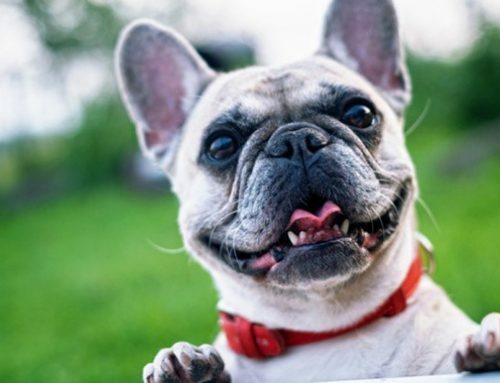 There’s no denying that these dogs are fun to have around! 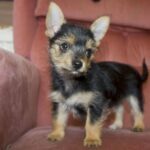 They are a great option for many people who are looking to adopt a dog. Here are a few things you should be aware of before you bring a Pumi puppy home. Pumis can be traced back to over 400 years ago! The breed is thought to have descended from German Pomeranians, Pyrenean mountain dogs, and a variety of terriers. These dogs have long been a part of the Hungarian farmer’s family. They’re fun pets and skilled sheepherders, which explains why they’re still one of the most popular herding dogs in Hungary and Finland. The Pumi is often confused with another popular Hungarian herding dog, the Puli. Pulis and Pumis are both very popular in Europe. However, they are still pretty rare to find in the United States. The US did not officially recognize Pumis as a breed until 2011. Since then, they’ve been rapidly growing in popularity in America. 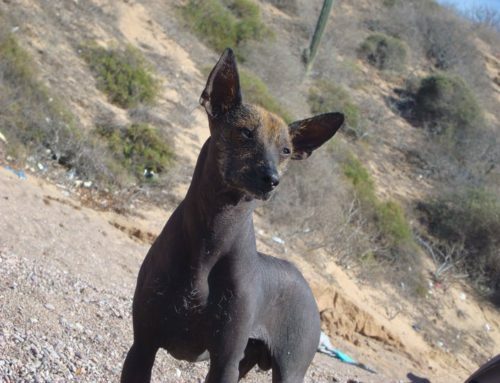 In 2016, they were finally given recognition by the American Kennel Club (AKC), which means they’ll probably be popping up all around North America in the near future! Here’s a fun fact about the Pumi – the plural of Pumi is actually “Pumik”, due to their Hungarian heritage. This breed is a rather compact dog. Their personalities are large, but males only grow to weigh 22-33 pounds. Females weigh between 18 to 29 pounds. Males will grow to be about 18 inches tall at the shoulders, and a grown female is just slightly shorter at about 16 inches tall. Pumis are great if you’re looking for a dog that doesn’t take up a lot of space, but still has the temperament of a larger breed. The Pumi has very curly hair that is comparable to a standard poodle’s. Most of them have a gray coat, although they can also be black, white, or fawn colored. They have adorable round ears that sit on top of their heads, similar to a bear. Their tails are short compared to many dogs, and arch over the top of their backs instead of hanging low to the ground. 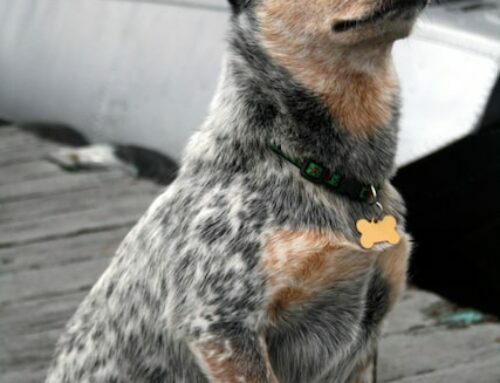 That tail is a result of the breed’s background in herding. A low hanging tail could be stepped on by cattle when the dog is working, so the Pumi’s tail is actually a safety mechanism. Pumis do not shed much at all, which is definitely a plus for most dog owners! However, their curly coat does require some routine grooming. Be prepared to brush your Pumi’s hair every couple of weeks. 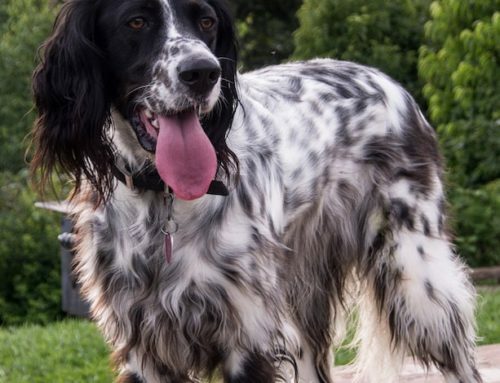 You’ll probably want to finish up your grooming session by wetting the dog’s coat with some water in a spray bottle, which will keep the curls looking beautiful. Pumis are herding dogs, which means they are very active. 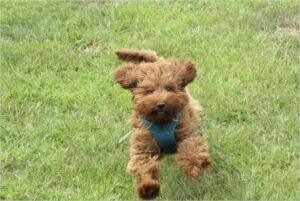 If you don’t live on a farm, you’ll need to make sure you can give your Pumi the active lifestyle they need. This will likely mean long walks every day, playing fetch in the backyard, and going to the dog park on weekends. 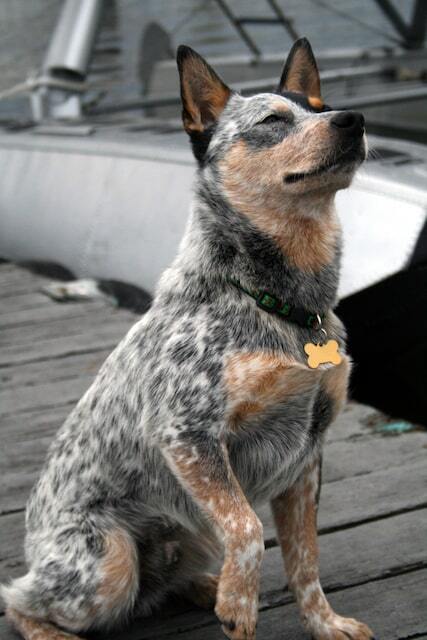 You can also look into activities like dog agility training, herding, dock diving. On top of the physical exercise, you’ll need to give your pup plenty of mental stimulation. Spending a few minutes a day working on a fun trick is a great way to exercise your dog’s mind. You can also purchase puzzle toys and take your Pumi to training classes. Other words that are used to describe Pumis include vocal, bold, reserved, and suspicious. If your dog wants something from you, they’ll let you know right away. Although this breed is not known to be aggressive, they may bark at anyone they don’t know. Early socialization and plenty of training can combat this. If you decide to bring a Pumi puppy home, make sure you begin socializing as soon as possible. As long as your pup gets plenty of training and exercise, it will likely be a very well-behaved dog. Dogs of this breed will live to be 12 or 13 years old. Like many herding dogs, they may be prone to hip dysplasia. But overall, they are a very healthy breed. If you plan to go through a breeder to get a Pumi, you should make sure that health and genetic testing are performed on all of their dogs. This will ensure that the breeder is going the extra mile to make sure their puppies are going to live happy, healthy lives. 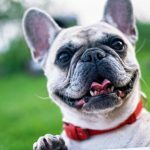 A healthy lifestyle will improve the odds of your dog living a long and happy life. In addition to regular exercise, give your dog high-quality dog food, and try to use dog-friendly fruits and veggies as treats (rather than the processed, packaged treats at the pet store). Pumis are incredibly intelligent, which means that with proper training they will be well-behaved and know many fun tricks. The downside to any intelligent, active dog breed is that boredom can mean trouble for the owner. 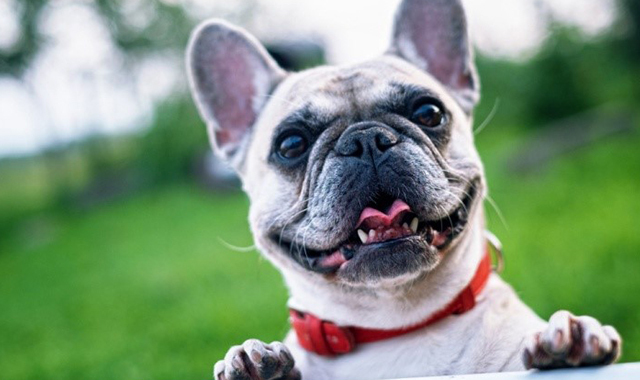 Because they are known for being vocal, you’ll want to use positive reinforcement training to limit barking. Early socialization is incredibly important for puppies. They are prone to be somewhat cautious and concerned about strangers and new situations. To prevent your puppy from growing up to be an overly cautious adult, you’ll want to introduce it to many people and take it many places. Go to the dog park, dog-friendly stores, markets, and so on. Give your puppy treats when they meet new people, and show them that going to new places is fun and exciting! Since they are so intelligent, they’re capable of learning just about any trick you want to teach them. This also means that there is a need for mental stimulation. 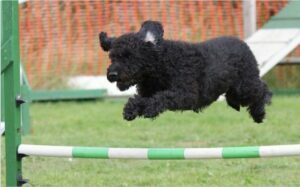 In order for a Pumi to live the happiest life possible, their owner needs to dedicate plenty of time in challenging them with new tricks. 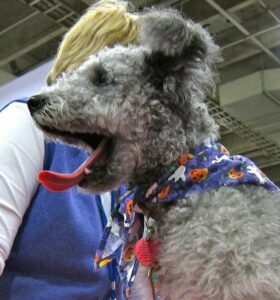 Set aside time to do training sessions a few times a week, no matter how old your Pumi is. It’s also a great idea to get involved in dog-friendly activities like dog agility, dock diving, and lure coursing. These activities are bound to challenge your Pumi mentally and physically. You may also want to invest in some dog toys. If you live in Europe (especially near Hungary), you won’t have any problem finding a Pumi puppy to call your own. But outside of Europe, they are much rarer. In many countries, they’re unheard of completely. That means that you may have to dedicate a lot of time and effort to find one. f you’re in the United States and you can’t imagine living another day without a Pumi puppy, check out the Hungarian Pumi Club (HPC) of America. They are going to be your best resource for finding a responsible breeder near you. The HPC currently only mentions 13 breeders on their website, which means that there probably isn’t a breeder in your state. And since there are very few breeders, there aren’t that many litters per year. You may find yourself on a pretty long waitlist if you want to bring a Pumi into your home. However, the number of American Pumis is likely to grow soon due to their 2016 recognition by the American Kennel Club. 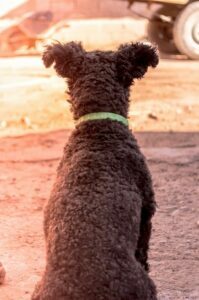 Before you adopt a Pumi, you definitely need to consider the pros and cons. Not all breeds are going to be the right fit for you and your family. 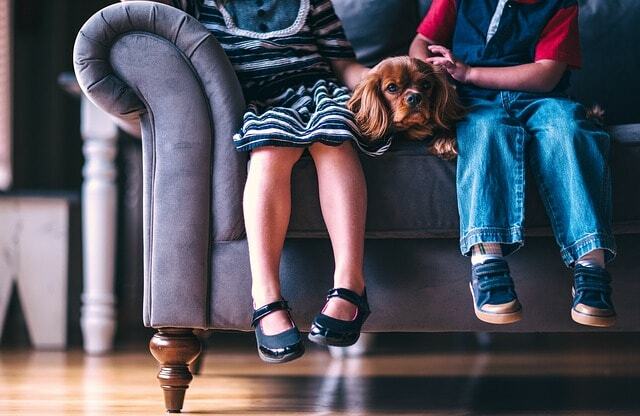 So before adopting a dog, it’s very important that you consider how well the breed will fit in with your family, and how well your lifestyle will match what the breed needs. Never make the mistake of adopting a dog just because you like the way it looks. 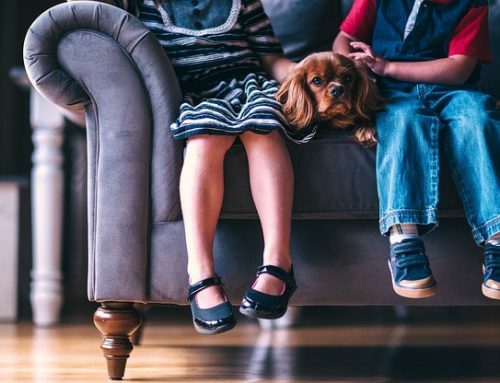 Here are the Pumi’s pros and cons, as well as their ideal household. 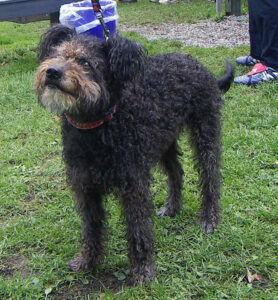 A Pumi needs an owner who will give them a lot of time and attention. They need to be with a family that lives an active lifestyle. Routine exercise, such as going for a long walk and/or run every evening is needed. They’d love to live with a family who will take them on weekend adventures, such as trips to the lake, hiking trails, and park. Since Pumis are prone to barking, they don’t make the best apartment dogs. You need to be okay with the occasional barking, and maybe even enjoy having a dog who will let you know when there’s a stranger outside. Because they are so intelligent, they need an owner who will meet their need for mental stimulation. That means taking the time to play with them and teach them new tricks. 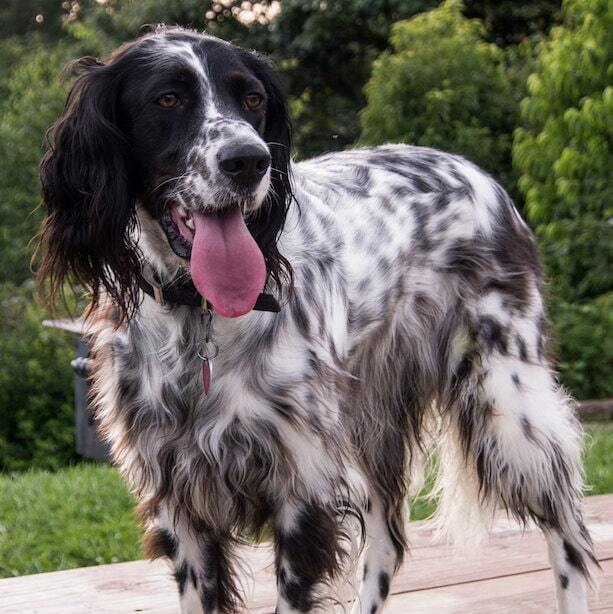 They will be very happy with an owner who wants to be involved in dog agility and other activities. Pumis are good with children and will probably love and want to protect your kiddos. But since they are herding dogs, you should anticipate your Pumi trying to herd young children around the house every once and awhile. Pumis are nervous around strangers. Their ideal owner will take the time to socialize them, and positively reinforce them when they’re in a new environment with new people. If you don’t mind having a dog who will bark at the neighbors, a Pumi might be a great fit for you. If it sounds like your lifestyle and personality doesn’t meet the Pumi’s needs, that’s okay! 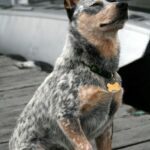 There are hundreds of other dog breeds out there. Keep doing your research until you find a dog whose pros you love and whose cons you can live with. The Pumi is a lively, active, intelligent pet. They are a small-medium breed sized breed that will do anything for their family. Pumis have curly coats which requires routine grooming. Like most herding dogs, they are very high-energy, which means they need daily opportunities for exercise. Although Pumis are not prone to aggression, they can be fairly cautious around strangers. This means that routine socialization and positive reinforcement in new situations is important, especially when they are young. Pumis are generally a very healthy dog breed, but can be prone to hip dysplasia. 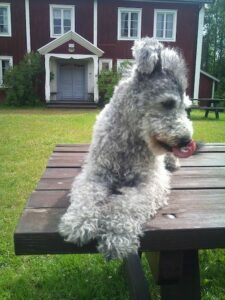 Finding a Pumi to adopt can be somewhat difficult outside of Europe; however, they are quickly growing in popularity in the United States.